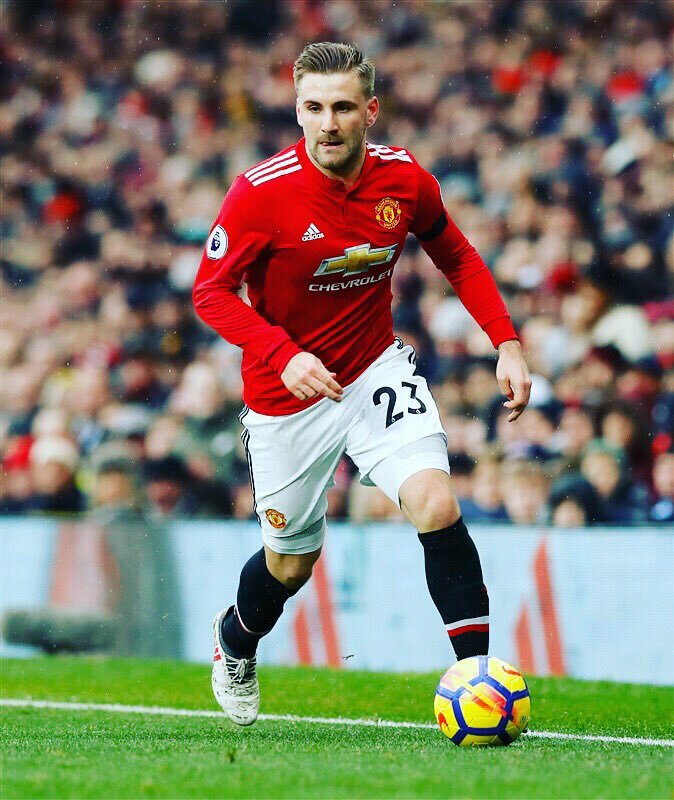 Manchester United left-back Luke Shaw has signed a new long-term contract with the Red Devils until the summer of 2023. The England international’s previous deal at Old Trafford was due to expire at the end of this season, and his future at Manchester had been in doubt with injury limiting him to just 66 appearances for the 20-time English champions during his first four campaigns at Old Trafford. Shaw has returned to form this term, however, and has now been rewarded with a new five-year deal. “Since I came to United, it’s been a whirlwind four years that have passed so quickly. I am very proud to sign my new contract and continue my stay at this great club. I want to thank everybody that has stood by me and shown me huge support – the management, my teammates and the fans,” the defender told club’s official website. Meanwhile, Mourinho added: “Luke fully deserves this contract. He understood his development process, he has worked really hard at every level and he always believes in himself which is a great attribute to have. Shaw joined Man United in the summer of 2014, and has notched one goal in nine appearances this term. Posted on October 19, 2018 by Sammy Jakes.